It’s funny how different “leisure time” is defined in the 21st century. 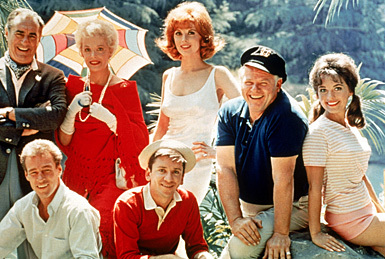 Back in the 20th Century, believe it or not, television was in early stages of development for home use. Small monitors sat in large consoles that housed glowing tubes of every size and “color” TV was a piece of rainbow acetate that stuck to the screen, until technology actually developed into RGB . My house actually NEVER had a color TV because my father didn’t enjoy seeing green hair and orange faces. Can’t say I blamed him, black and white was fine. 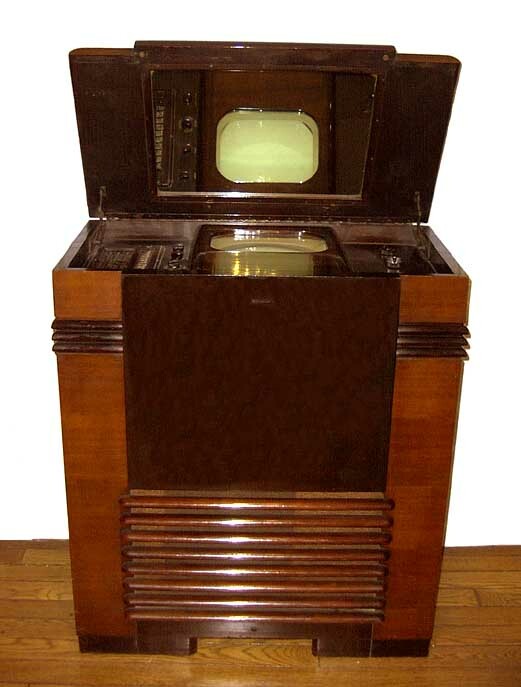 Looking back now, not only the television was primitive, but the programming which was brought into the home, now visually rather than an audio radio cast was in early stages as well. What did people want to “see” when they wanted to be entertained. I remember, watching re-runs of I Love Lucy, (in fact, they are still re-running!) 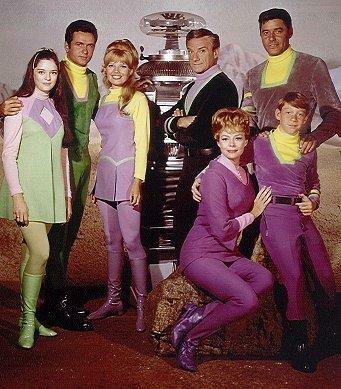 classic “funny” and the weekly series shows like “Lost in Space” that somehow seem so corny now, and I think to myself “how silly I was to think this stuff was entertaining” But the truth of the matter was that it was simple, mindless fun and that is why I turned on the TV in the first place. At least I was able to unwind, and settle in for bedtime. Now if I want to veg a bit in front of the TV my choices are: forensic crime, dysfunctional families, brides-to-be that come from Hell, shoreline antics on spring-break, paranormal activities, and WHY has everything become a COMPETITION? Julia Childs would teach me how to filet a chicken, John Nagy would teach me how to draw and Mr. Wizard would unveil the mystery of science, and it was interesting! Now I am totally stressed watching chef challenges, restaurant makeovers and best “natural talents” being swept up by celebrity mentors…Who can sleep wondering who will be voted off the show? not to mention I would have been thrown into insomnia wondering how I could successfully cook up a gourmet meal with nothing but an artichoke, a box of vanilla wafers, animal intestines and a package of cinnamon candies? “Leisure time” is no longer leisurely if you want to watch TV. That is why I stick to books.